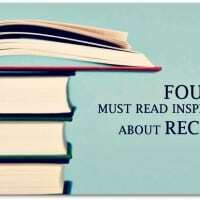 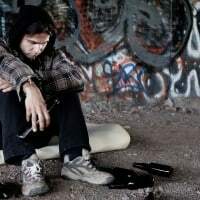 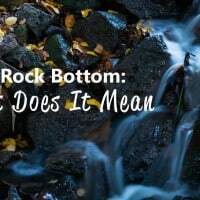 Reaching the Rock Bottom: What Does It Mean? 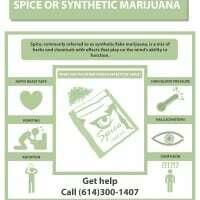 Spice (K2) or known as synthetic marijuana is a mix of herbs and man-made chemicals with –altering effects. 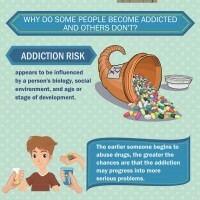 There are some effects of Spice when you intake it such as rapid heart rate, vomiting, agitation, confusion and hallucination.